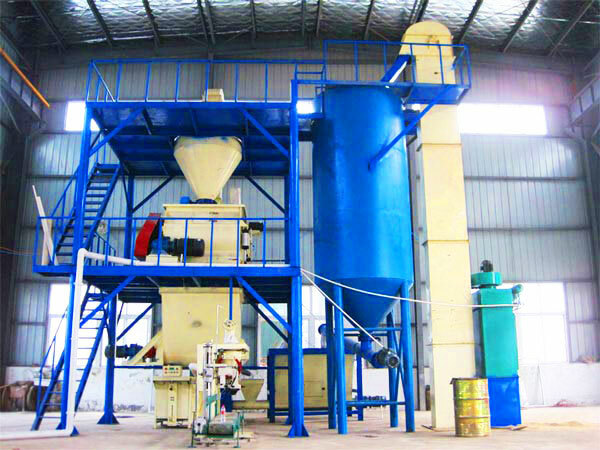 Ready mix plaster plant is used to make dry mortar for construction and decoration purpose. It is well suited to waterproof, expanse, c heat preservation and decoration, etc. 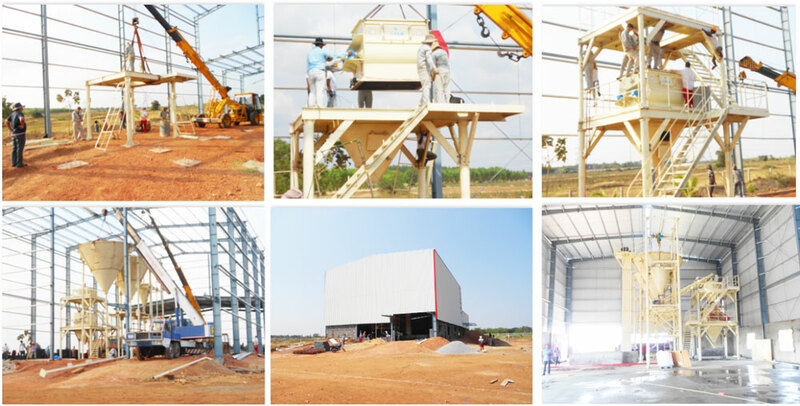 We mainly have four types plant equipment for your selection according to productivity. 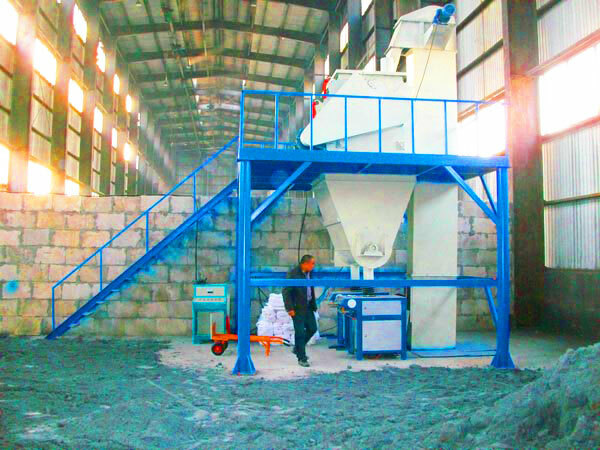 If you have several working sites, we can also customize a mobile ready-mixed mortar plant for you. 1. Which Type Project you plan to do? 2. What kinds of plaster you need? 3. What raw materials you have? 4. How many ready mix plaster you need per day? 5. Do you want to enlarge your business? 6. What’s the scale of your factory or workshop? 7. Which type package you like? 8. Where are you from and it relates to the price of ready mix plaster plant. 1. Semi automatic, needs operator to feed materials, no dryer, no measurement, no silo, have packaging. 4. High output. Can produce 20-25t per day. 4. Fully automatic, have or no dryer, with silos, have measurement and packaging. 1. Fully automatic, have or no dryer, have measurement, packaging or in bulk. 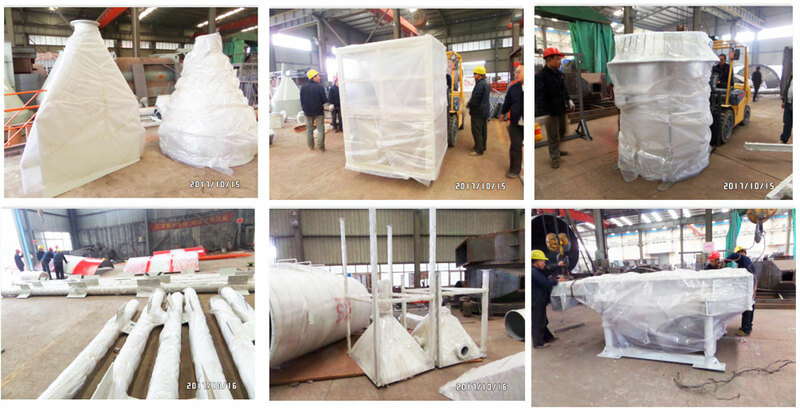 As you can see from the pictures, the first picture is we are preparing parts of mortar plant, and the second picture is shipment picture. 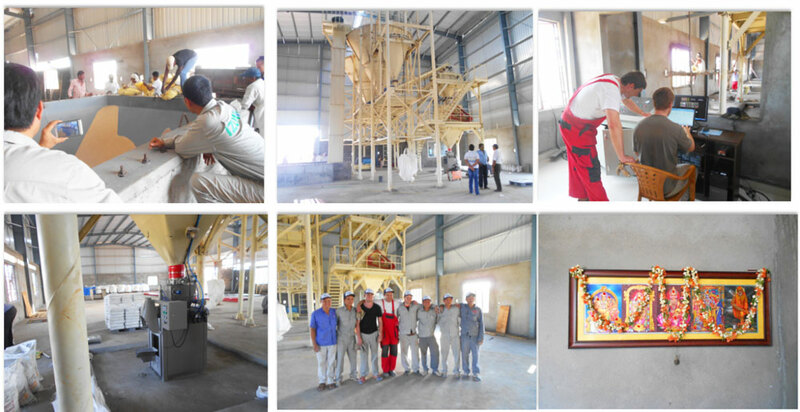 Our customer from Peru invested this 10t/h ready mix dry mortar plant for paint the walls, once plant arrived Peru, our salesman and engineers went to Peru to do installation and train for customers. Our customer spoke highly of our service. 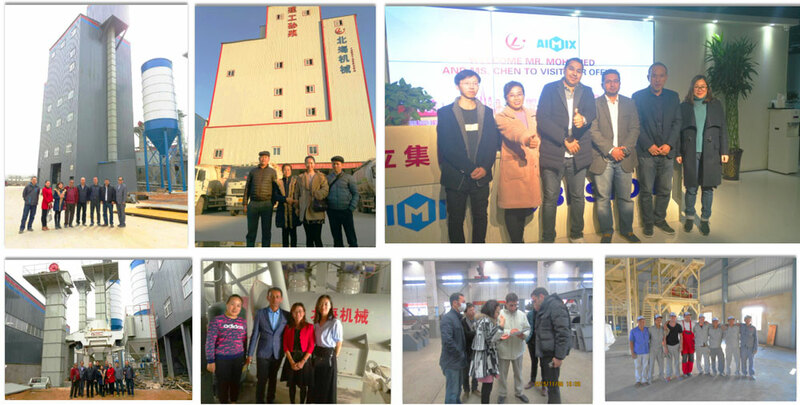 In January, 2018, our client from Iran bought one set of 30t/h dry ready mortar mix plaster machine, he used this plant to produce dry mortar for his new building, mortar mainly used to bricklaying. Up to now, his new building has been finished. We congratulations him! He said our plant has characteristics of high productivity and high automation, which deserves to buy! This customer also comes from Iran, differently, he bought a dry mortar and plaster plant was to sell dry mortar for other users who needs dry mortar. Of course, due to high efficiency of the plant, he can successfully meet demands of his local people, for high quality of mortar, he has been very famous in Iran. Last year, we exported one set of 10t ready mix mortar plantto India. 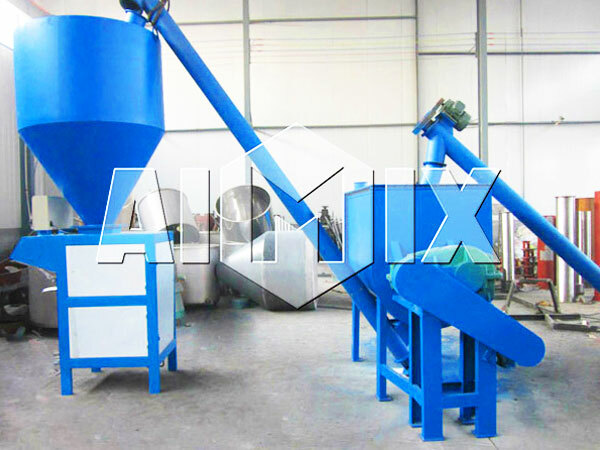 Our customer used it to produce ready mix mortar for tile fixings. Using this type mortar to stick ceramic tiles is very excellent, because dry mortar have good degree of adhesion. In addition, tile construction can last for long time, won’t appear phenomenon that ceramic tile fall off. 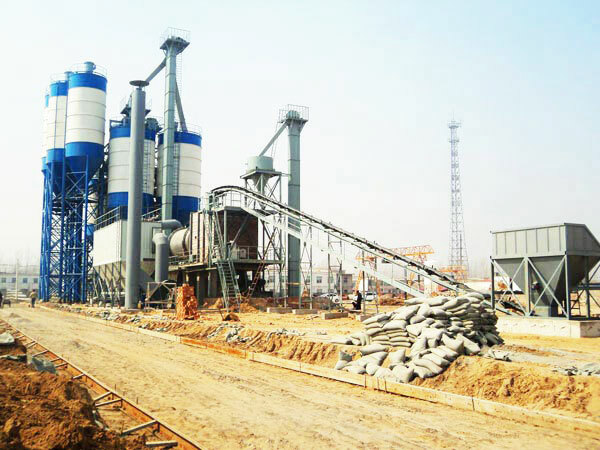 Productivity Requirements: How much capacity （t/h） do you need for dry mortar plant? 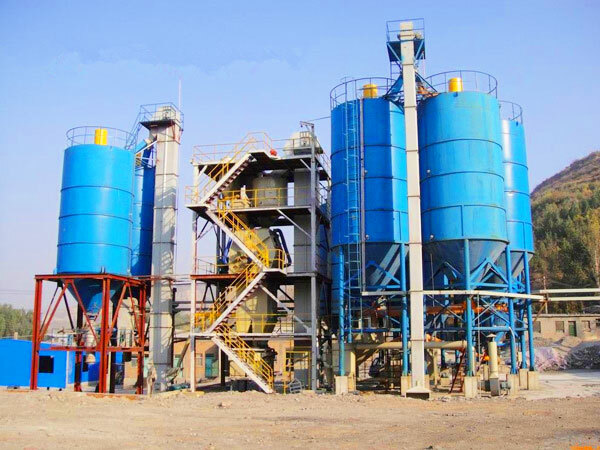 Types Of Finished Dry Mortar：What type of dry mortar do you want to produce? 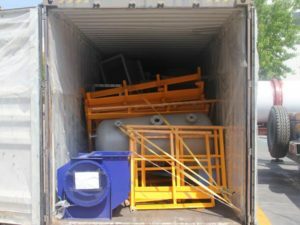 Raw Materials：How many kinds of raw material do you have? What are they? 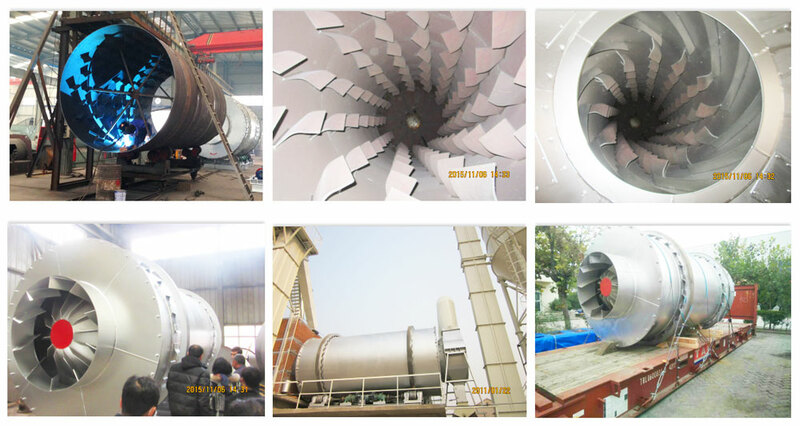 Whether Needs Dryer：Need sand drying machine? Types Of Fuel For Dryer：What’s the fuel: gas, diesel or coal? Requirements For Packaging System：Need bag packing or bulk truck loading after mixing? 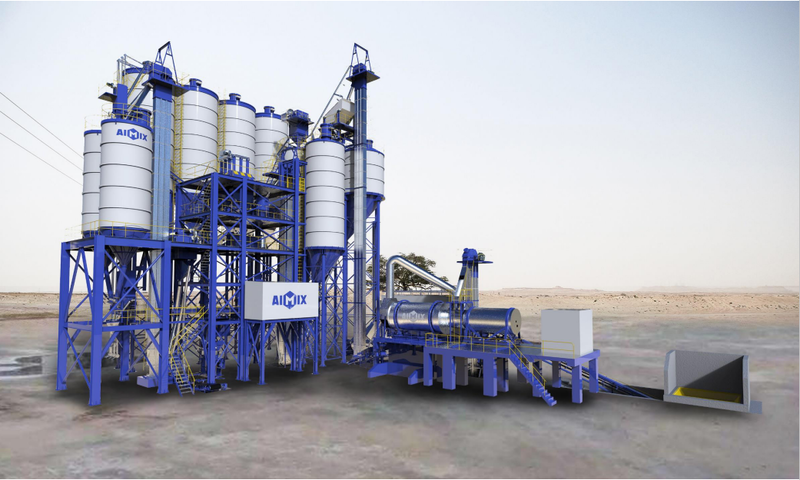 Any Special Demands For Ready Mix Plaster Plant Layout：Yes or no? Voltage Condition In Site：What’s your power supply voltage/frequency for 1 phase and 3 phase? 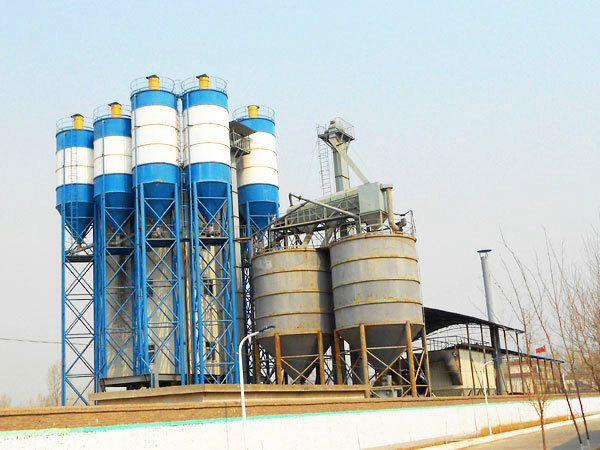 We are reliable and professional ready mix plaster plant manufacturer, three-return drying cylinder is our patent equipment, it is suitable for coal, diesel, gas as fuel supply. We use Q345 manganese steel. Three layers design-inner layer, middle layer and outside layer. And we adopt BALTURE, EBICO, RIELLO burner from Italy. 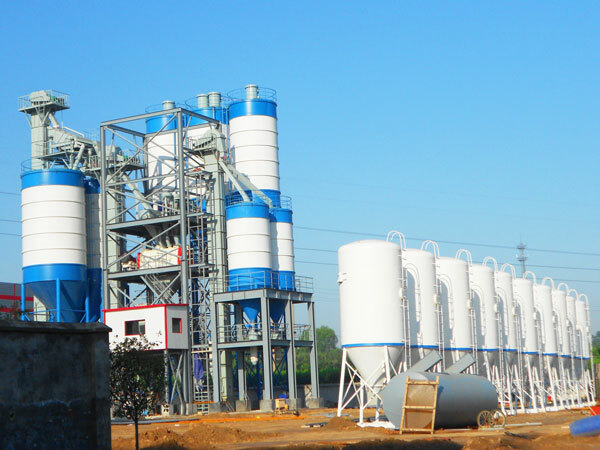 Our ready mix dry mortar plants have been sent to many foreign countries, such as, Iran, India, Peru, Indonesia, Sri Lanka, Cambodia, Qatar, Pakistan, Vietnam, Thailand, Romania, Korea, etc. We can provide you with one-stop free service on the aspects of process design, mortar mix ratio and construction technology, to remove your worries. And we warmly welcome customers around the world to visit our factory. Contact us now! We will supply you the best ready-mixed mortar plants. 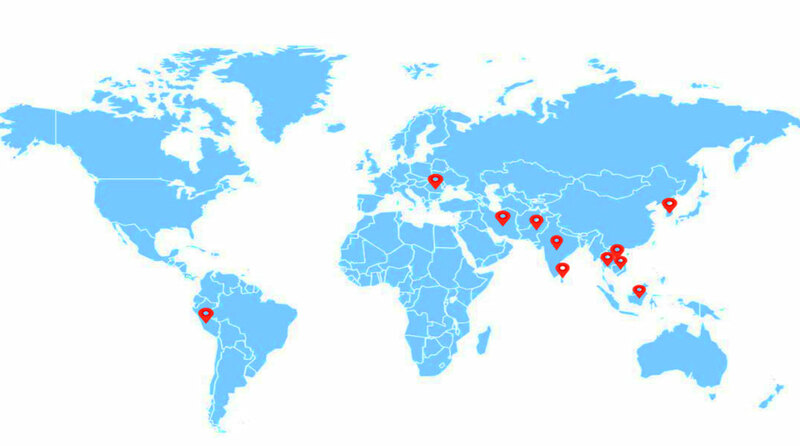 Our company and factory are in China, but we have established several oversea offices in Pakistan, Uzbekistan, Philippines, Sri Lanka, Indonesia, etc, we aims to provide all of new and old users perfect after-sales service and pre-sales guidance. Hope our service can give you scientific advice about choosing and maintaining the machine. What’s more, we have spare parts supply warehouse, as long as you are in shortage of some spare parts, our staff will arrange shipment for you within 48 hours. 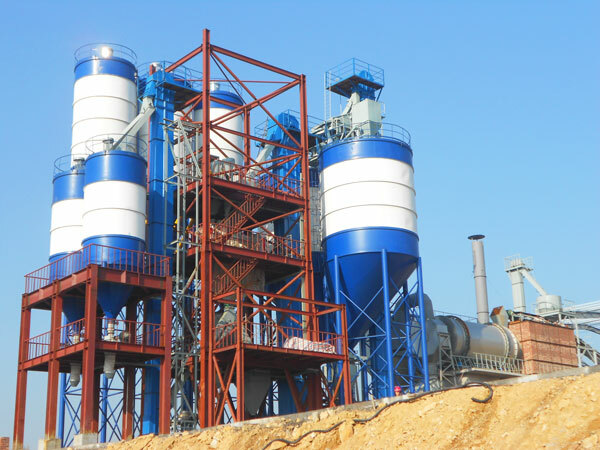 If you have special demands for our ready mix plaster plants, we will try our best to meet your requirement! 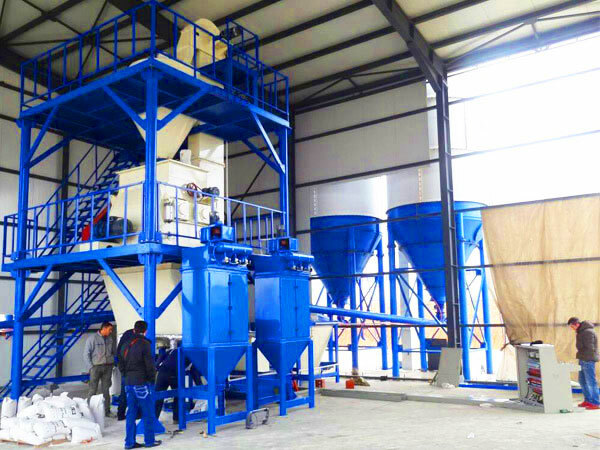 It adopts highly intensive turret-type fully closed tower layout, integrates high-efficiency sand making, optimization and reshaping, gradation adjustment, stone powder control, water content control, environmental protection dust removal into one unit, not only saves space, improves production efficiency, but improves quality of various performance indexes such as grain type, gradation and powder content. 2. Free-drying, don’t need to invest expensive dryer equipment. 3. 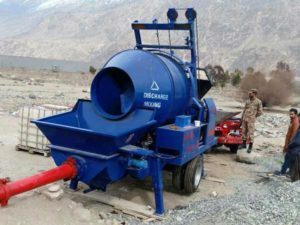 Reasonable configuration, produce all kinds of mortar. 4. Reliable quality, less silt content, use clean and dry building stones as materials. 5. Environmental protection. Adopt full-closed transportation and production. 7. Lower transport cost, because raw materials are everywhere and easy to get.